Electronics Engineers with an interest in high frequency (RF & Microwave) engineering. We are a non-profit making organisation based in the United Kingdom and our main activity is running two meetings each year. 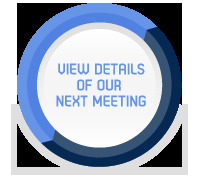 These meetings are held in the form of a conference and associated exhibition. The meetings are held in the Spring and the Autumn. They run over a two-day period, starting at 12.30pm on a Monday through to mid-afternoon on a Tuesday. 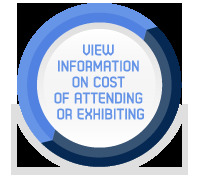 For more information about exhibiting at our next event, please send an email to exhibition@armms.org. "This has got to be the best value conference there is. You always walk away with a useful nugget of information or a good contact." The ARMMS RF and Microwave Society is run by a committee of volunteers from the Electronics community. View details of the current committee members.